He said ED officials questioned Vadra's associates and alleged that "false evidence" could be planted during the search. NEW DELHI: Robert Vadra's lawyer Friday said Enforcement Directorate (ED) teams that raided the premises of three people linked to his client did not show any search warrant. 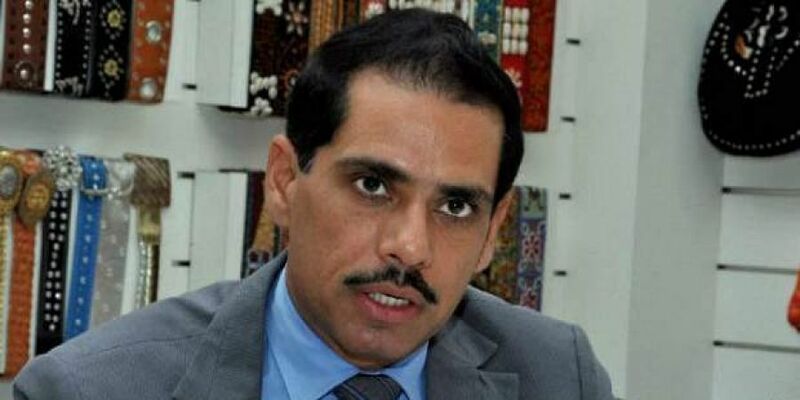 According to ED officials, searches were conducted at the premises of three people linked to firms of Vadra, son-in-law of Congress leader Sonia Gandhi, in connection with alleged commissions received by some suspects in defence deals. "They did not show any search warrant, broke the locks and now preventing people from coming out," Vadra's lawyer Suman Khetan said. The searches, carried out in Delhi-NCR and Bengaluru, were also related to cases of assets held abroad, officials said.